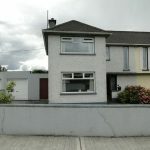 6 Sli An Aifrinn is an attractive 3 bed semi detached home. The property is situated in this highly sought after, mature residential estate, within a pleasant stroll of the School, Church, local convenience stores, public transport, playing fields etc. Viewing of this fine property is highly recommended in order to fully appreciate its true, size, quality and above all excellent location and setting, not overlooked to the front. 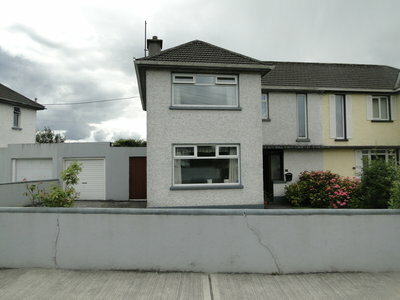 Previous ListingAuburn View, Tubberclaire, Athlone.Next Listing16A, Altown, Garrycastle, Athlone.